If you are an organiser to a large public event or have a public area you wish to display sculpture then please do contact us do discuss the possibility of a temporary exhibition. We have worked with many venues and events to create temporary exhibitions. This includes one of our most honoured displays, curated for the London 2012 Olympics. 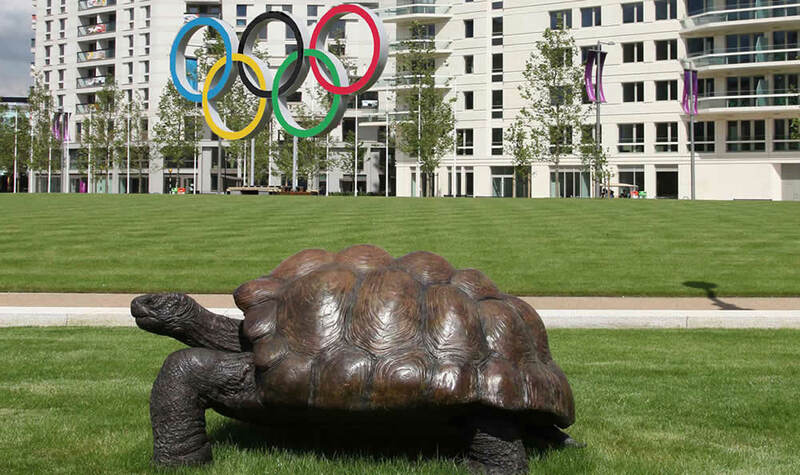 Partnered with the Olympic Committee, we selected and installed 10 of our large scale sculptures, finding both temporary and permanent homes in the prestigious Athletes Village.